One of the items that most professional cricketers treasure the most is their County Cap. Since the Second World War, 131 have been awarded by Somerset and over the course of the next few months we will be publishing a number of articles regarding the history of the Somerset County Cap and those who have been awarded them. 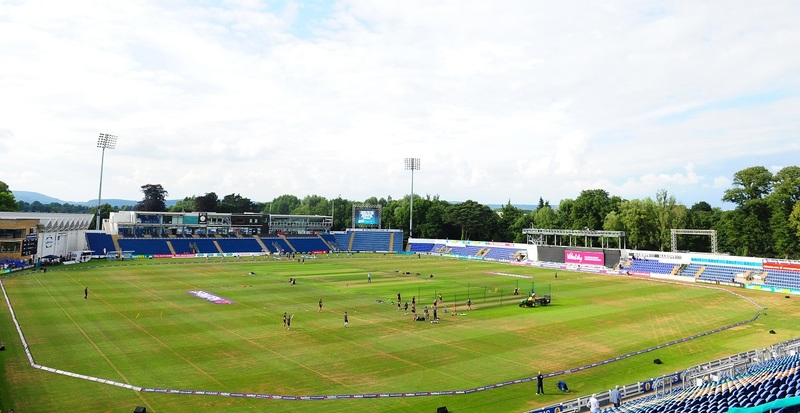 During the first season after the resumption of First Class cricket following World War II, Somerset CCC presented County Caps to four players: Frederick Castle, George Langdale, John Lawrence and Michael Walford. Middle order batsman Frederick Castle was born in Kent in 1909, where his cricketing prowess was eventually noticed by his native county. He was an all-round sportsman who played football to a good level and was linked with Crystal Palace. He also played county hockey for both Kent and Somerset. He eventually moved to Bath where he was head teacher of Oldfield Boy’s School and played for Bath Cricket Club, where his consistent run scoring achievements led to him getting the call from his newly adopted county. However, being a schoolmaster by profession, his appearances were limited to the school holidays. For four summers the Bath school master played for Somerset and his stylish right-handed batting saw him score 686 runs at an average of 20.78, with a best of 60 not out against Surrey at Weston-super-Mare. In addition to his sporting prowess, Fred Castle was also a dab-hand when it came to conjuring tricks, which he no doubt put to good use on away trips! 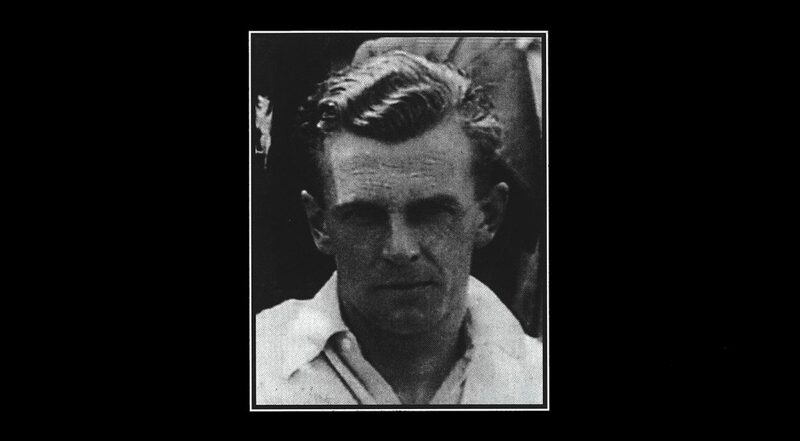 Born in Thornaby-on-Tees in 1916, George Langdale was a left-handed batsman and right-arm off break bowler. 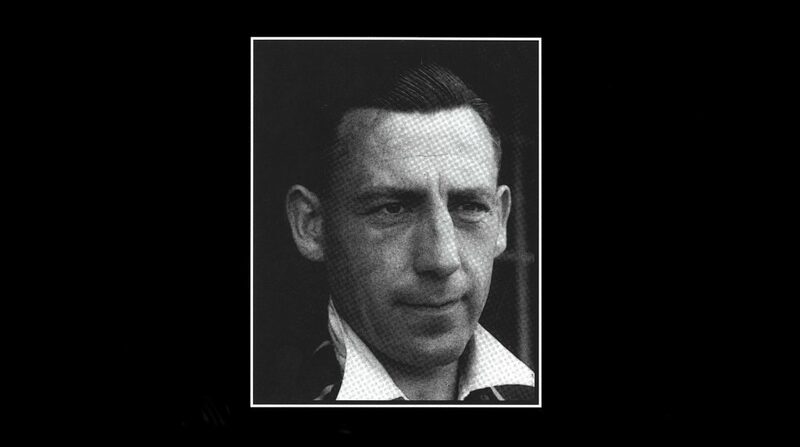 Before the Second World War he played four First Class matches for Derbyshire, helping them to win the County Championship in 1936. A school teacher by profession, he taught in Norwich. However, after marrying a Somerset girl during the war, he played for Somerset during the school holidays. 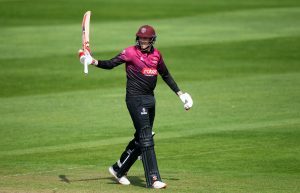 George made quite an impression on his debut appearance for Somerset, claiming five for 30 against Warwickshire at Edgbaston. He followed this up by scoring 146 against Yorkshire at Taunton, with 92 of those runs coming in boundaries! During that first season he went on to score a total of 357 runs at an average of 29.75 and also topped the Somerset bowling averages. However, he was never able to repeat the successes of that initial campaign and made his last appearance for the County in 1949. He went on to appear for Berkshire, who he helped to win the Minor County Championship. He also once claimed all 10 wickets in a match against Dorset CCC. 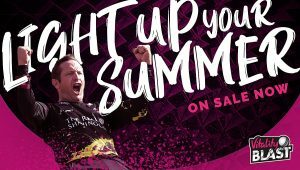 During his four years with Somerset, the all rounder played in 20 First Class games in which he scored 616 runs at an average of 19.87, with a best of 146. He took 20 wickets at 37.80 with a best of five for 30 against Warwickshire. 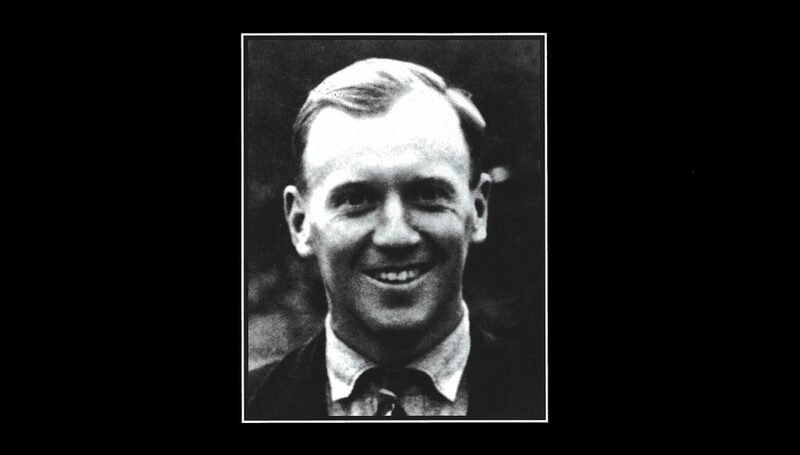 John Lawrence was a talented cricketer who was born in Carlton, Yorkshire in 1911. He began playing cricket in the Bradford League before making his way to Somerset. A right-handed batsman and right-arm leg break and googly bowler, he qualified for his newly adopted county before the outbreak of the Second World War. However, he had to wait until 1946 to make his debut, by which time he was 35-years-old. During that first season he made an immediate impression, scoring 949 runs at an average of 23.72 and taking 60 wickets at an average of 20.05. Over the course of the next 10 years John became a permanent fixture in the Somerset team. He topped 1000 First Class runs in a season on three occasions, his best being in 1955 when he made 1128, which included a career best of 122 against Worcestershire at New Road. He also claimed 100 wickets in a season twice. Between 1946 and 1955 John played in 281 First Class matches for Somerset, scoring 9094 runs at an average of 20.43. He also took 791 wickets at an average of 24.88, with best figures of eight for 41 at Worcestershire in 1950. After leaving Somerset at the end of the 1955 season, he played Minor County cricket for Lincolnshire. 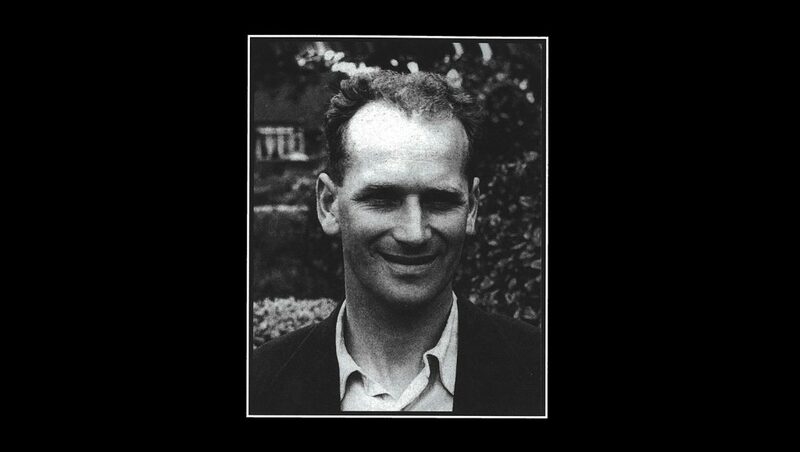 Michael Walford was born in Norton-on-Tees in 1915. He was a highly talented all-round sportsman and a schoolteacher by profession. During his time at Oxford University he won a triple blue in cricket, hockey and rugby. In 1938 he was appointed to the staff at Sherborne School and during the Second World War he served in the Royal Corps of Signals. 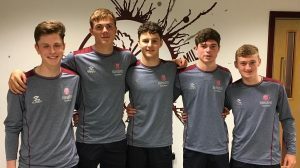 On the resumption of his teaching career, Michael approached Somerset with a view to playing for them during the holidays. He made an immediate impact by scoring an unbeaten 141 against India. 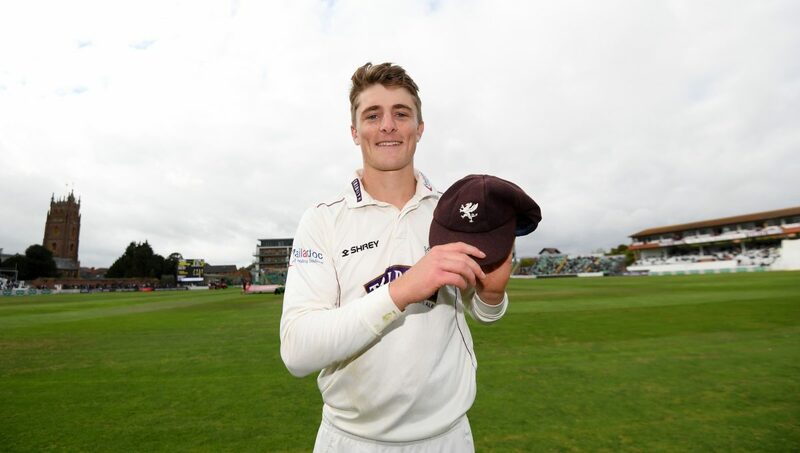 In his first season with Somerset he was fifth in the national batting averages after scoring 472 runs at 52.44. This was just the start of an association that lasted until the end of the 1953 season, after which he played for Dorset in the Minor Counties. It was on Michael’s recommendation that Harold Stephenson joined Somerset. Between 1946 and 1953, Michael played in 52 First Class matches for Somerset, scoring 3395 runs at an average of 40.90. His best season was in 1947 when he scored 942 runs, which included his career best 264 against Hampshire at Weston-super-Mare.